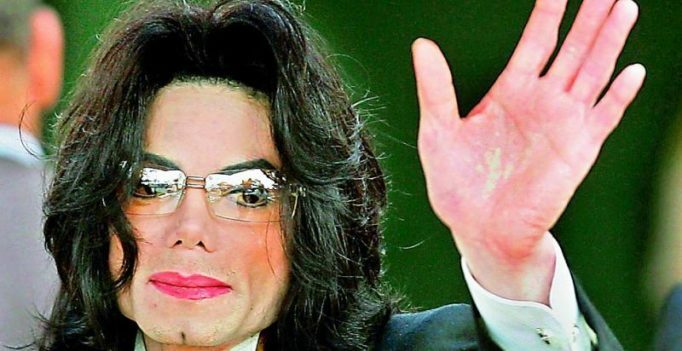 Late singer Michael Jackson’s estate has been hit with another lawsuit alleging child abuse, from a woman who says that the King of Pop paid her almost a million dollars to silence her. TMZ.com reports, that the accuser claims Michael began sexually abusing her in 1986, when she was 12 years old, in Hayvenhurst, California. The woman claims that the abuse continued until she was 16, from when Michael gave her checks of amounts that totalled to $900,000. Guests attend the wedding of Indian Bollywood stars Deepika Padukone and Ranveer Singh at the Villa Balbianello in Lenno, Como lake, northern Italy, on Wednesday….